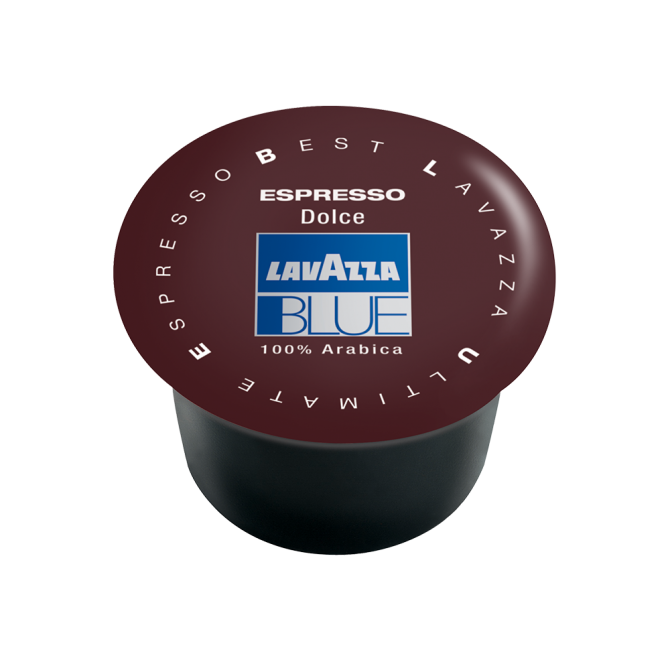 Save 10% with this starter pack for those looking for a quality Lavazza espresso capsule solution. 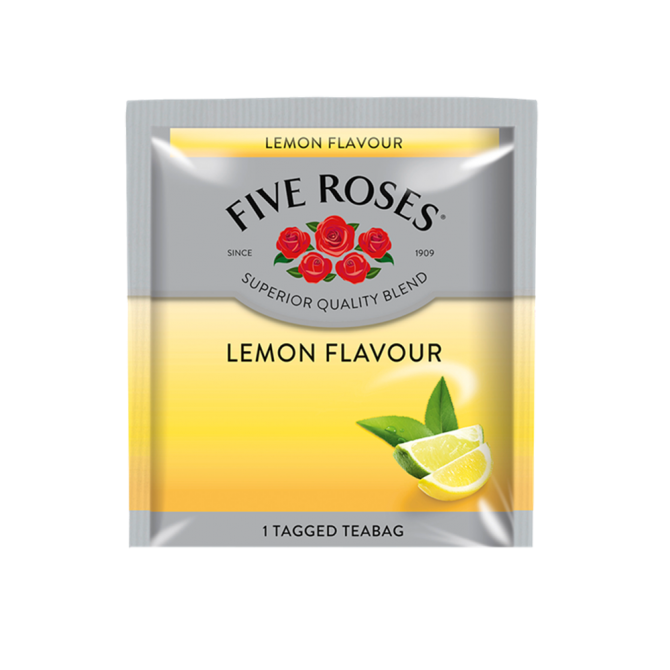 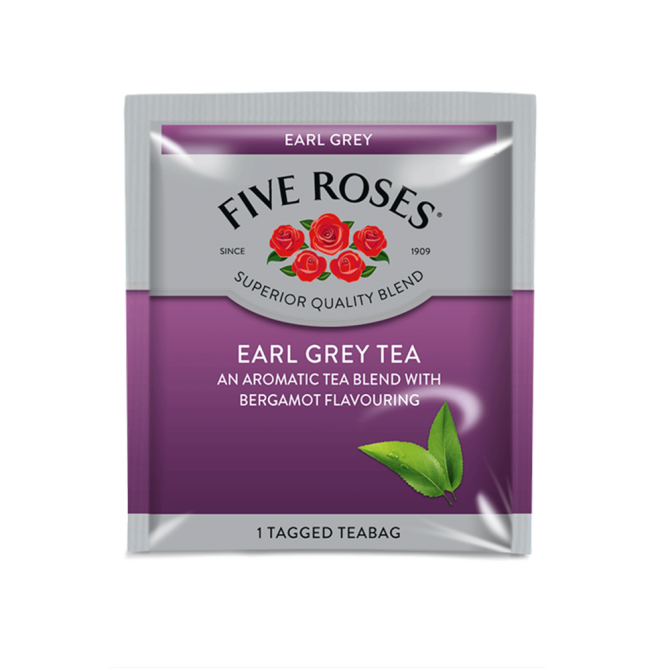 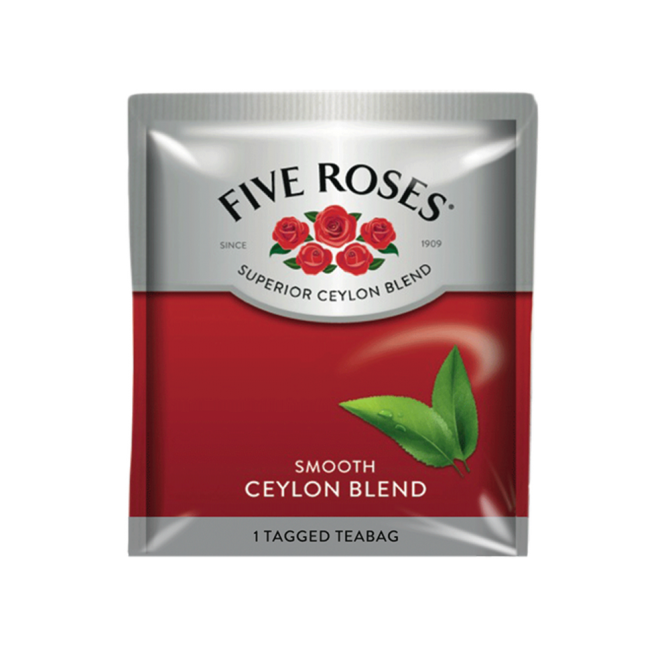 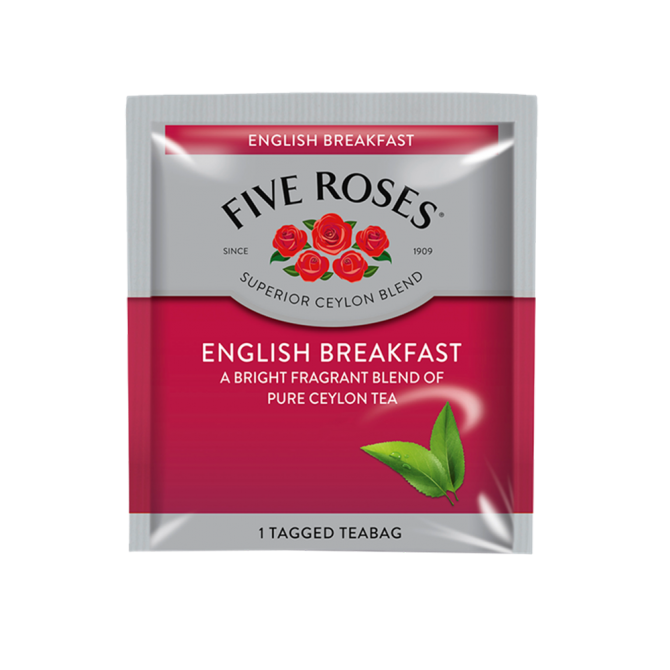 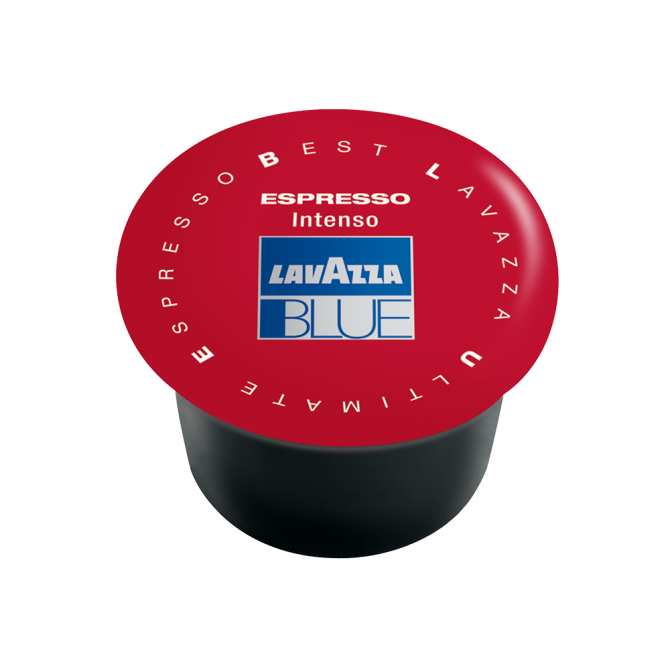 This pack contains a fresh milk capsule machine with the option of a full suite of added beverages, including Lavazza BLUE coffee capsules, instant coffee, a variety of Five Roses teas and more. 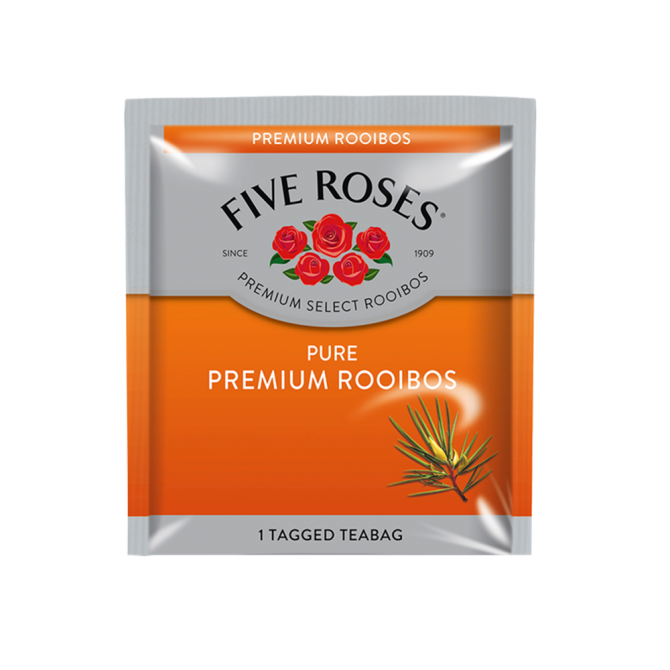 TIP: suitable for offices of between 15 - 30 people. 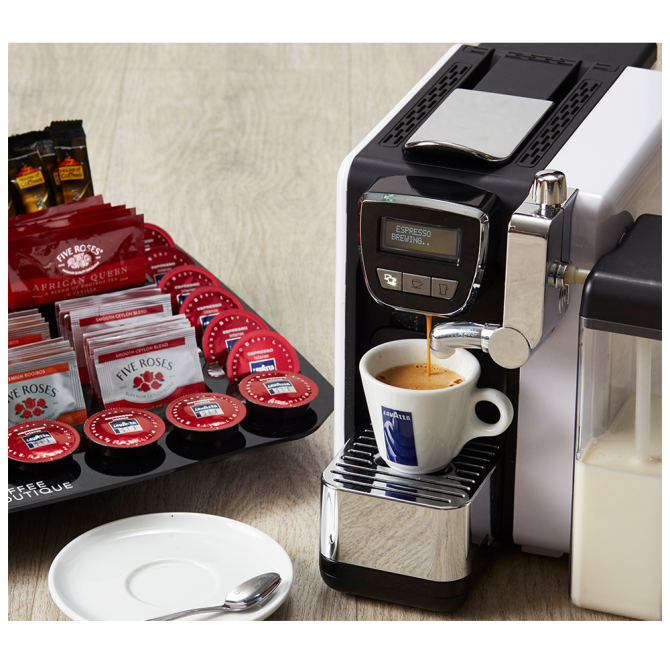 This Get Started pack contains a Solo Comfort Fresh Milk Espresso Capsule Machine* and 1 case of your choice of Lavazza BLUE capsules (100). 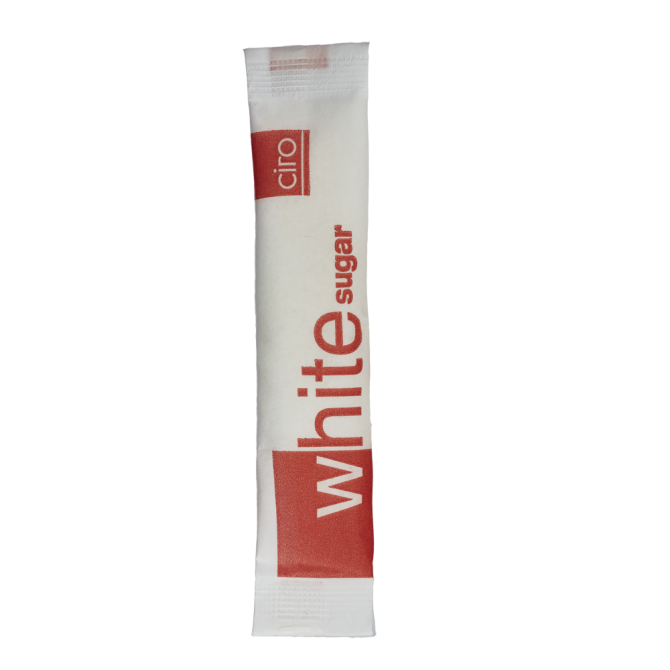 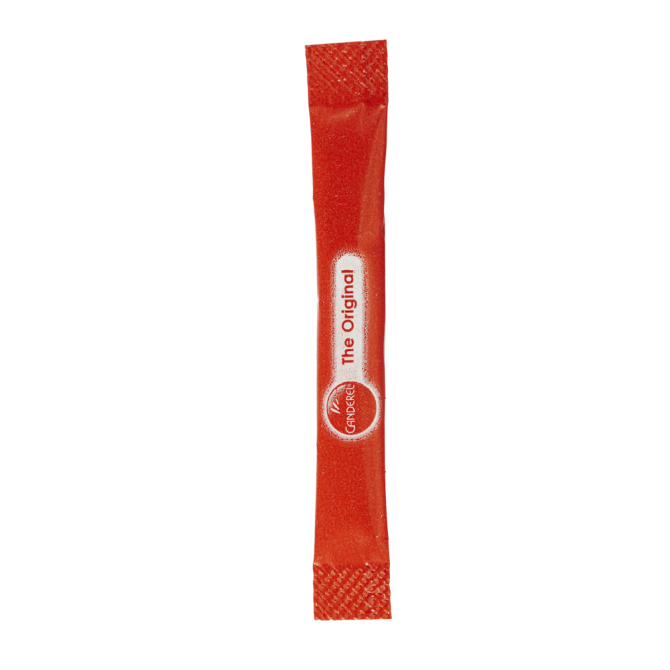 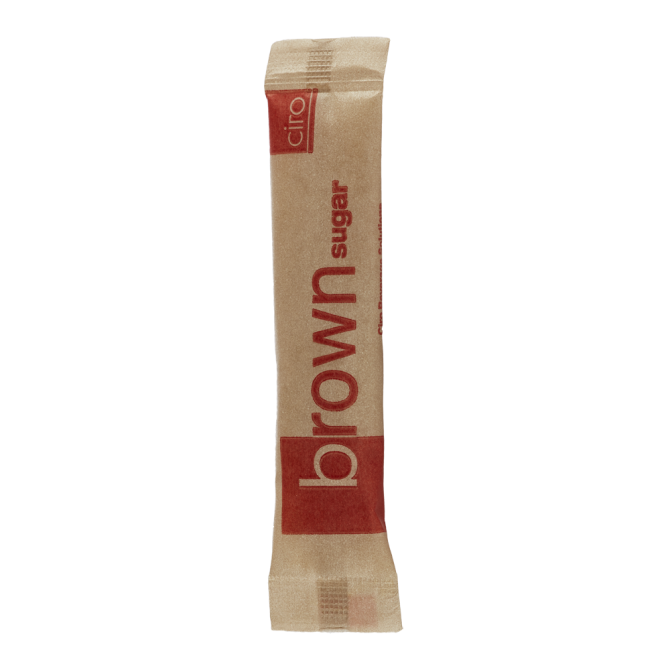 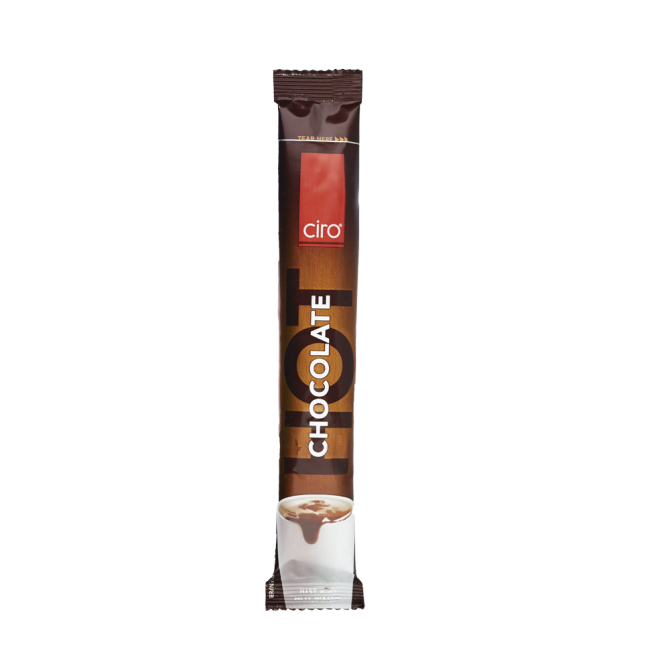 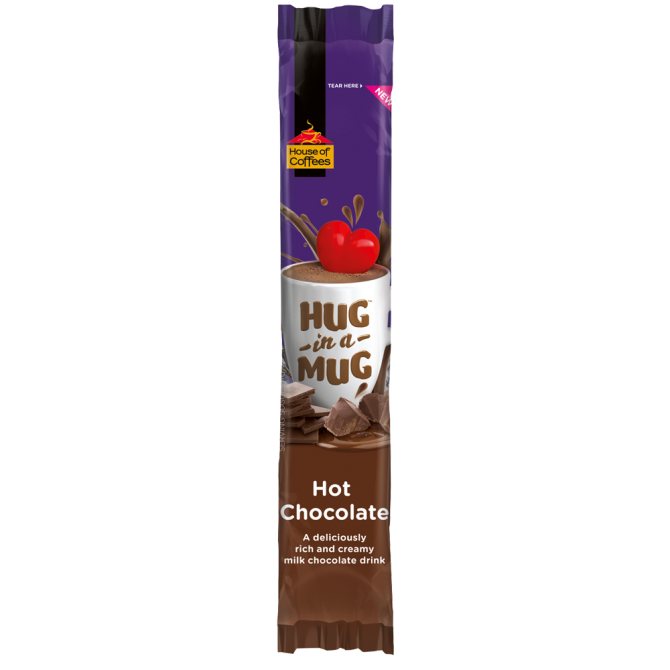 Add some Ciro or House of Coffees pure instant coffee sticks, tea, hot chocolate and sugar to get the full complement for your office. 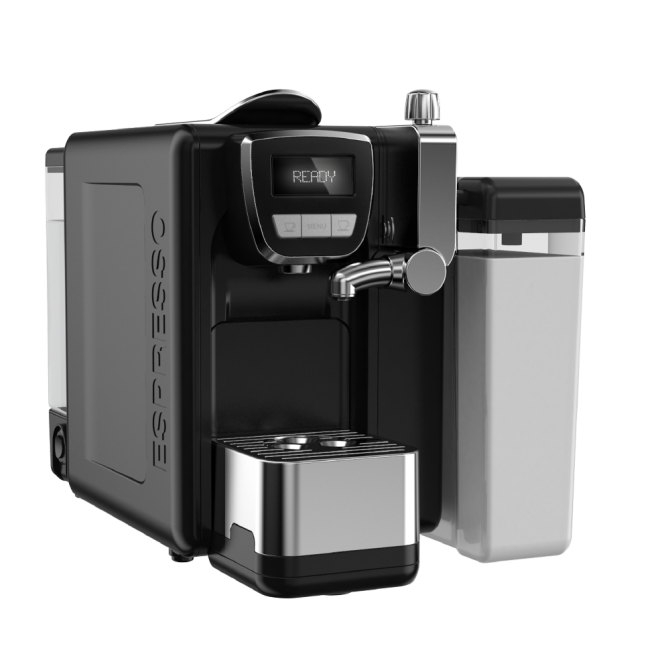 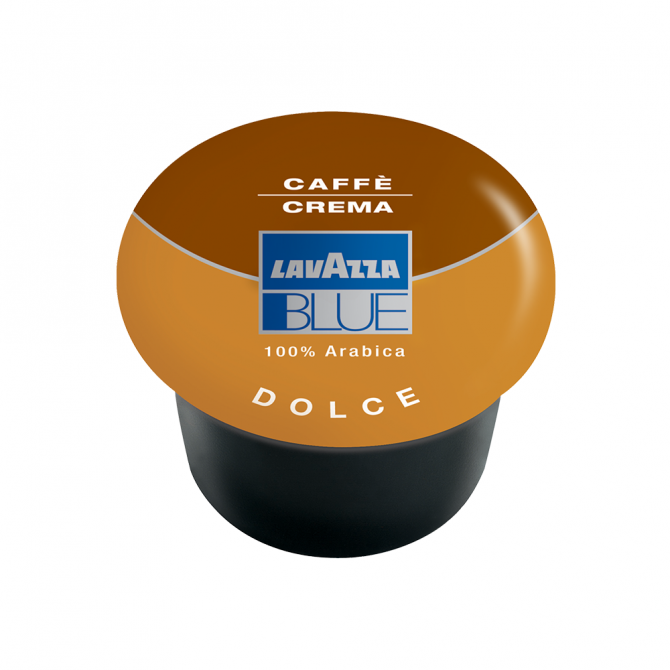 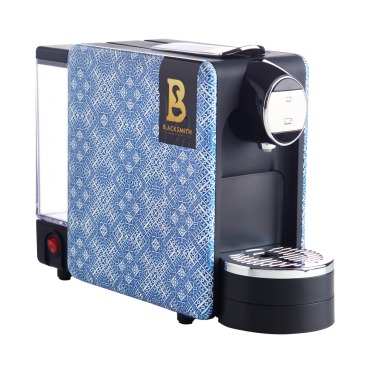 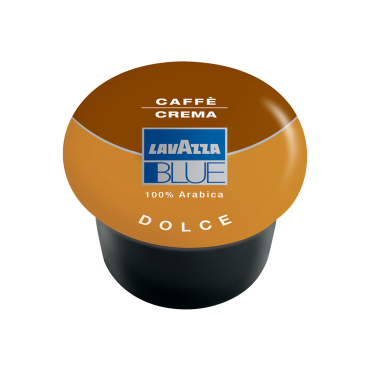 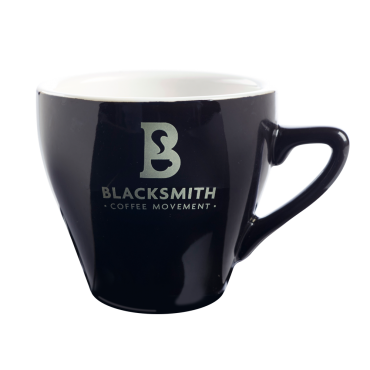 *The Solo Comfort Fresh Milk Espresso Capsule Machine is only compatible with Lavazza BLUE single capsules.